Today Rewa has no dearth of specialist doctors. All types of specialist doctors ranging from child specialists, Chest physicians, Ophthalmologists to Dentists to other types of specialist doctors are operating in huge numbers in Rewa. But it is unarguably dentists that make up for highest percentage amongst specialist doctors operating in Rewa. Therefore we’ve compiled the list of best practicing dentists in Rewa. 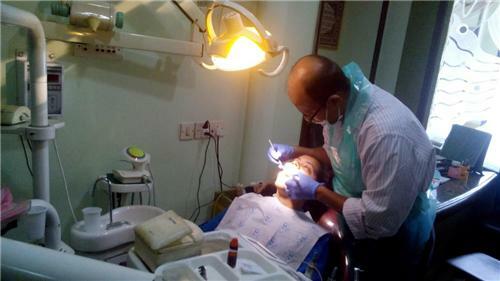 These dentists are considered amongst the most proficient dentists in entire Rewa. So, next time if you have any tooth ache problem or even more serious dental problem, you need to visit any of the dentist mentioned below. I have a teeth problem . I want to best treatment that's why I m searching best dentist in rewa coz I m doing job in rewa but I m accutally from Gwalior..